Home > Customer Reviews > Picking up our 3rd Sienna!! Picking up our 3rd Sienna!! 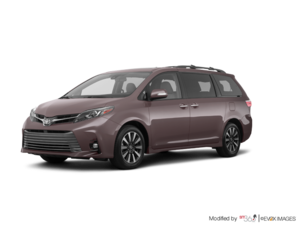 Big thank you to Jennifer, James, and Lori for their great customer service, and seamless transition into our 2017 Toyota Sienna SE. 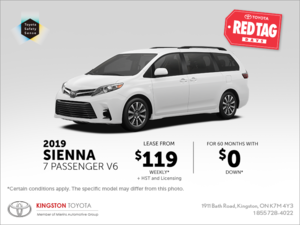 This is our third Sienna and we couldn't be happier with their service, and our Sienna!